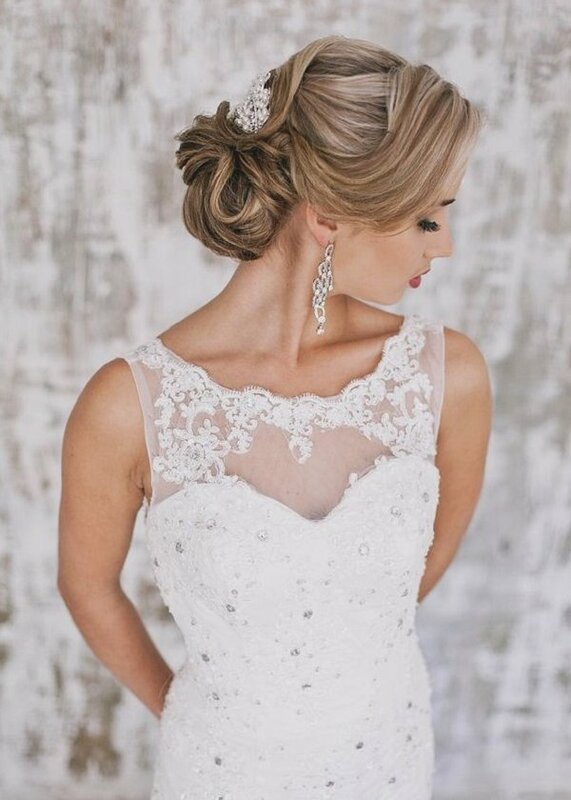 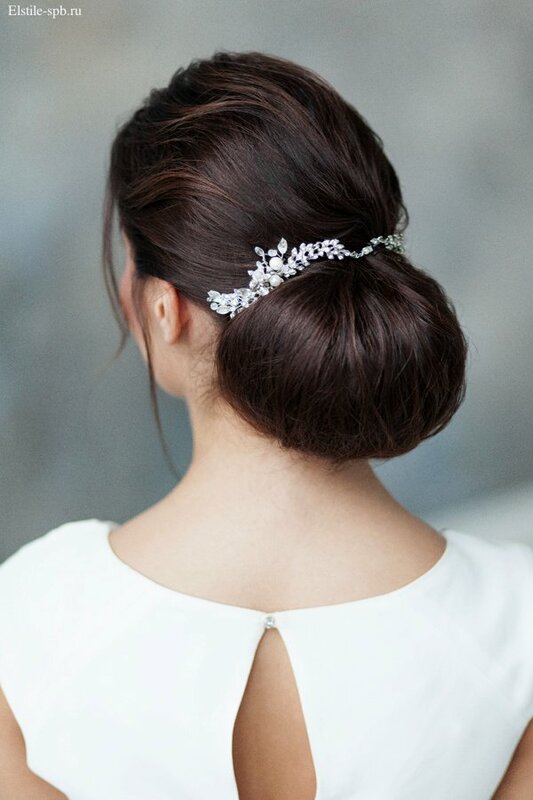 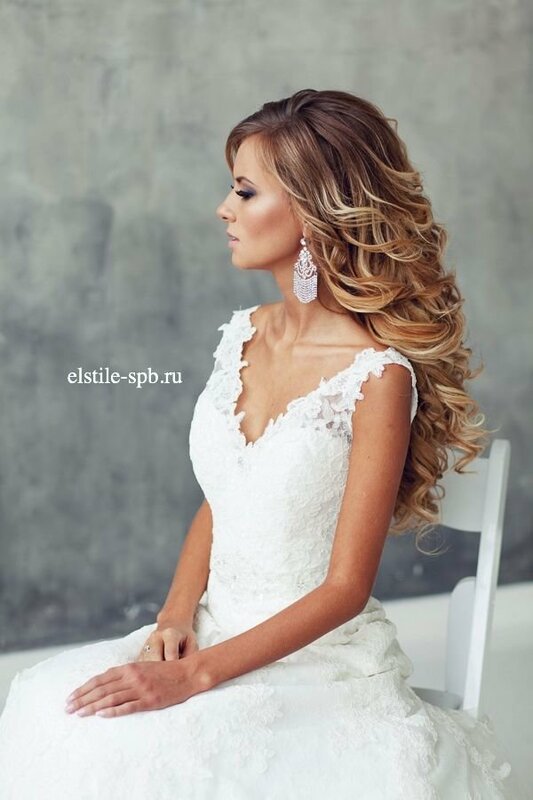 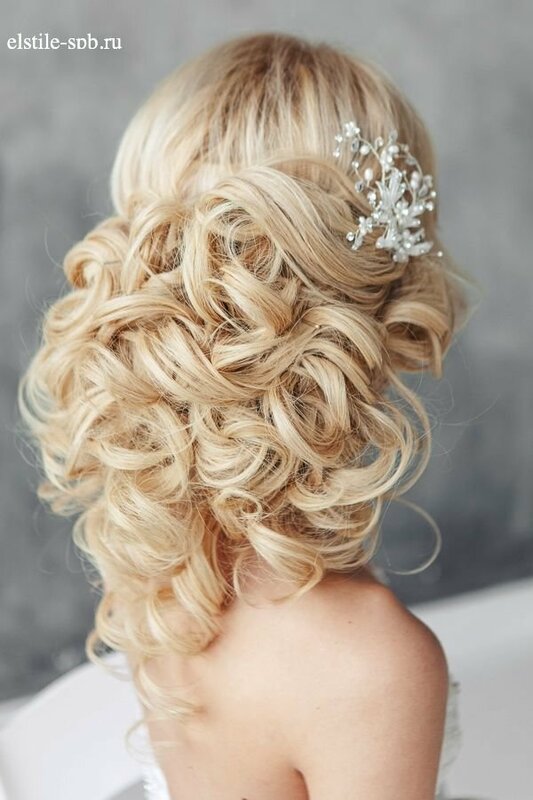 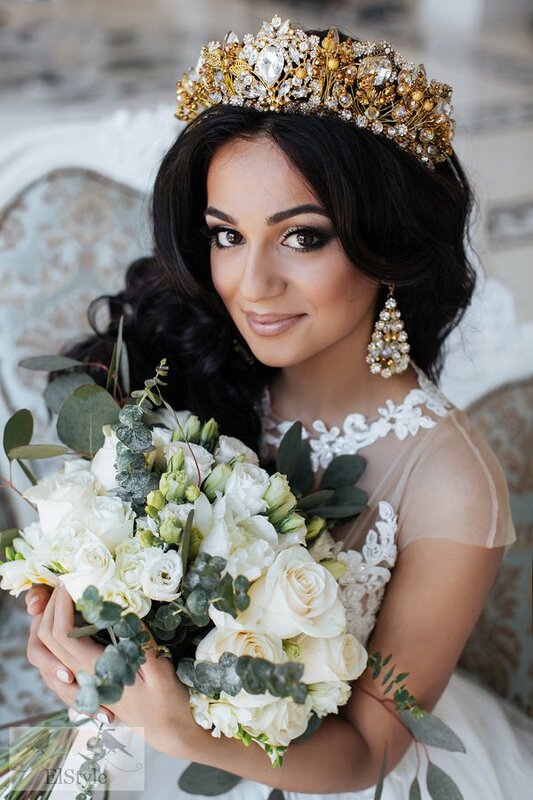 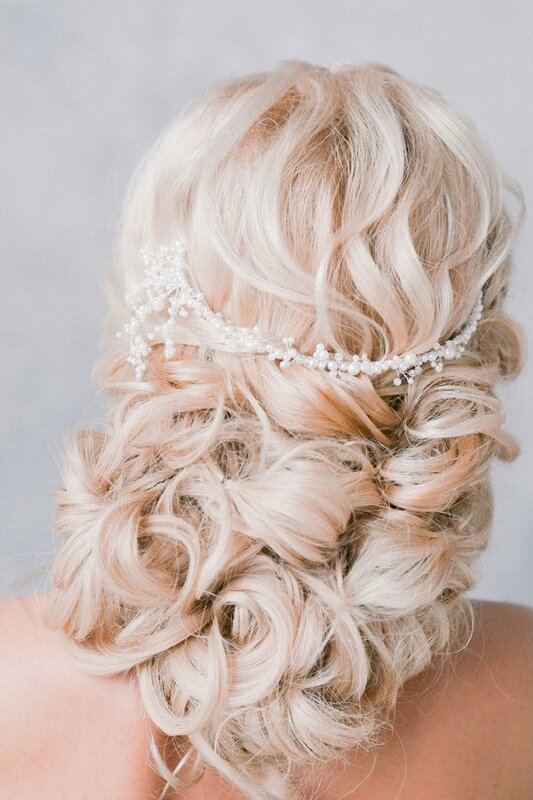 These pretty wedding hairstyles form Elstile are all we could ever want when it comes to bridal beauty. 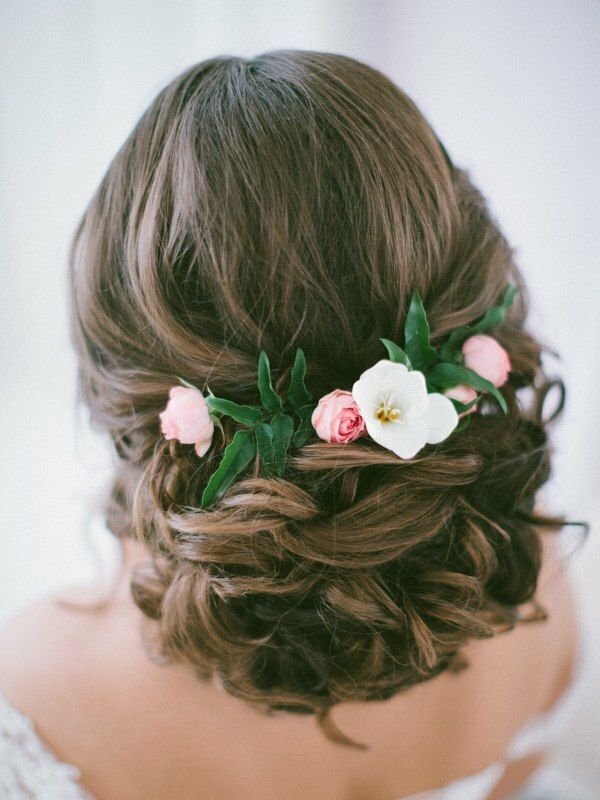 Whether you’re looking for wedding hairstyles for long hair, short or another length in between, at least one of these stunning styles has to be the perfect inspiration for your wedding look! 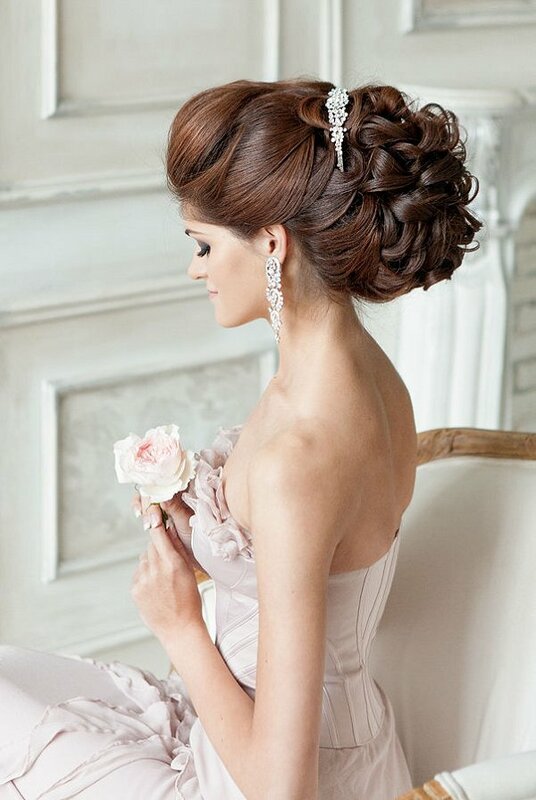 Take a look and choose what you like the most and what better compliments your wedding style. 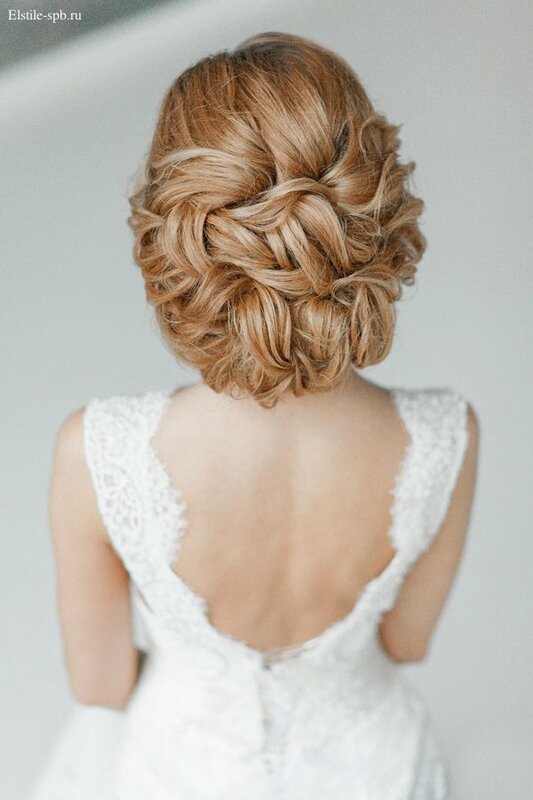 Enjoy and happy pinning!